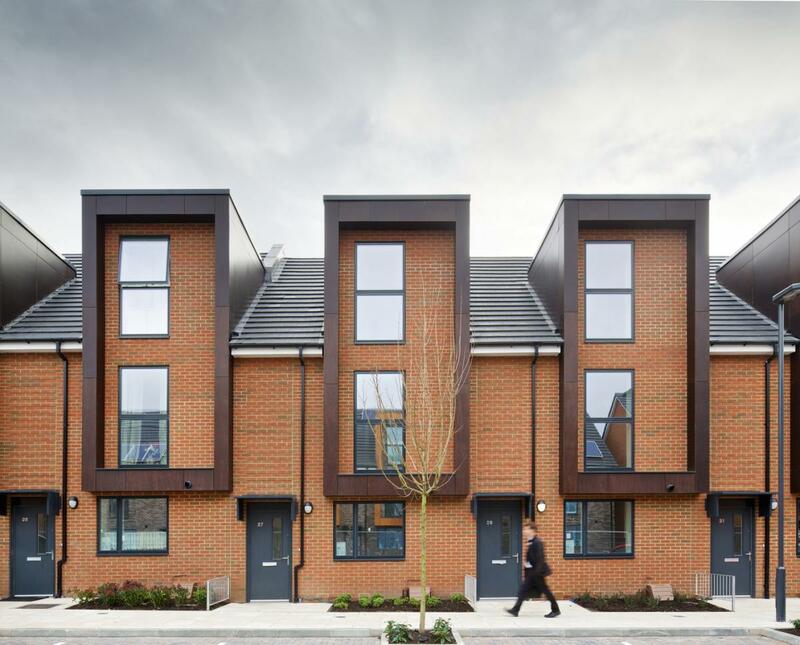 Broadway Malyan’s R&D Zone has published research looking at how a focus on passive design could help reduce household energy use and cut construction costs for housebuilders. The Thermal Mass Study used dynamic computer modelling to explore the potential benefits of using materials more commonly used in the continental construction industry and found that it was possible to reduce heating loads by up to 20 per cent or significantly reduce build costs. The findings of the report have now been presented to a number of London boroughs and housing associations and technical director Kevin Leahy said the findings can make an important contribution to the debate around some of the most important issues currently facing the UK. He said: “The shortage of housing is a major social concern in the UK while it is important that we are continually looking for sustainable approaches that reduce our energy consumption and mitigate the effects of climate change. “Last year we launched our R&D Zone with a remit to help develop processes and products through expanding our dynamic modelling capability and working with supply chain that investigate solutions to a range of industry issues while meeting the increasingly critical needs of the sustainability agenda. “The use of materials with a high thermal mass has been largely overlooked in the UK as their benefits are traditionally linked to construction in warmer climates. This fact is not only evident in practice but also in regulation where there is a complete lack of directive concerning the use of heavy materials. “Using dynamic modelling we sought to challenge the existing regulations and explore potential areas where technical improvements could be made by introducing a mixed mass approach to the construction of low-rise housing and we found that internal temperatures could be increased by up to 3 degrees using 20 per cent less energy while the use of different materials equated to effectively the saving the cost of two houses for every 350 built. *Kevin will be presenting the findings of the research at an event called Is Mixed Mass the Answer? on April 28 at Broadway Malyan’s London studio as part of Green Sky Thinking Week, which will see more than 50 events take place across the capital looking at issues around sustainability.